Off Wollaton RoadWollaton Park, Nottingham, NG8 2AE. You can now secure your entry to our 2020 Nottingham Winter Warmer 5k or 10k Run! A chance to lace up those shoes, get motivated, focus on training during winter and run this event with us. 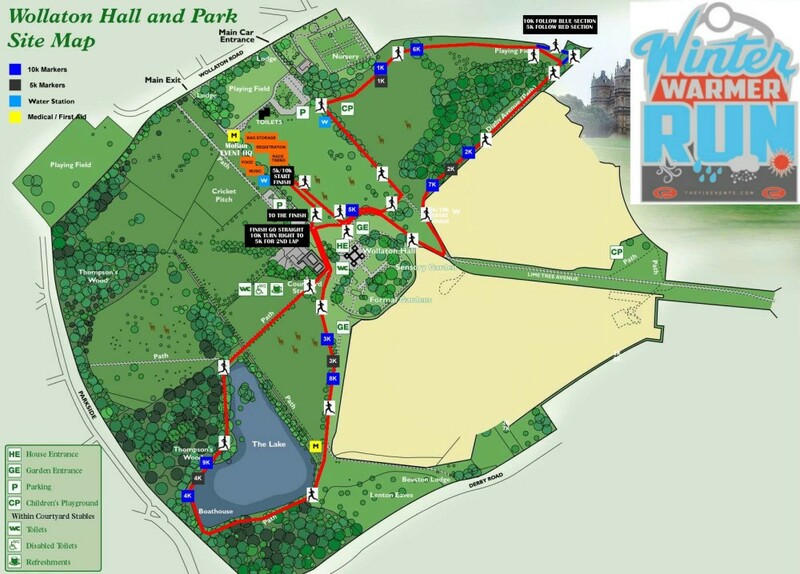 There will be loads of great entry benefits including full race chip timing, a super cool medal, sweets, drinks, some surprise goodies and a load of fun, smiles, hugs and high fives along the way. So come on, let's do this! Secure your place today! Our Winter Warmer Runs are proud to support the Charity Shelter and our goal is to help raise awareness and funds for them. Please find some more information below. This Christmas, 131,000 children across Britain will wake up homeless. It doesn’t have to be this way. By choosing to support Shelter, you can help us be there for every family that needs us. Please note fundraising is completely optional and there's no requirement to do so however if you decide to support Shelter, there is no minimum fundraising target, just raise what you can. Registration will be open from 8.00am and will close at 9.50am so please arrive nice and early. Drinks and sweets will be available at the finish line along with any other goodies from our event partners. There is parking in and around the park. Please be sure to plan your journey to arrive on time. Please note parking is pay and display, £3 for 3 hours and £5 all day. Space is limited so if possible leave the car at home or park outside the park. Entries close on the 5th February, 2020. Event prices exclude 10% booking fee. Wollaton Park, Nottingham, NG8 2AE.